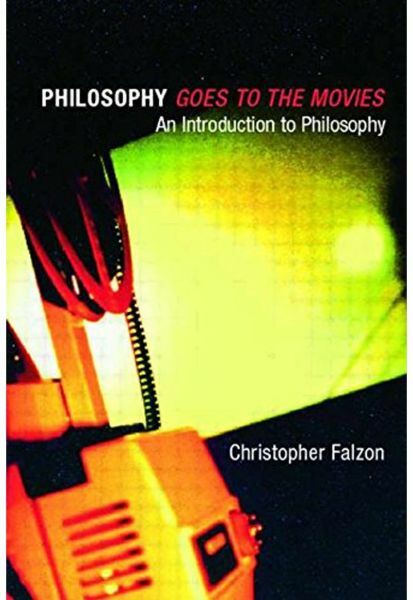 Philosophy goes to the Movies is a new kind of introduction to philosophy that makes use of movies including The Matrix, Antz, Total Recall and Cinema Paradiso, to explore philosophical ideas. Topics covered include: *the theory of knowledge *the self and personal Identity *moral philosophy *social and political philosophy *philosophy of science and technology *critical thinking. Ideal for the beginner, this book guides the student through philosophy using lively and illuminating cinematic examples. It will also appeal to anyone interested in the philosophical dimensions of cinema.